It takes guts to pack your bags, leave your home, and head off to an unknown city, or even country, in the name of development. But these young people have all jumped into the abyss, and emerged the other side more experienced, and more empowered, than ever. On International Volunteer Day, we think it’s time to shine a light on the inspirational young people who are celebrating the opportunity that we all have to bring about real change in the world. If these individuals are the future, it’s looking pretty bright. 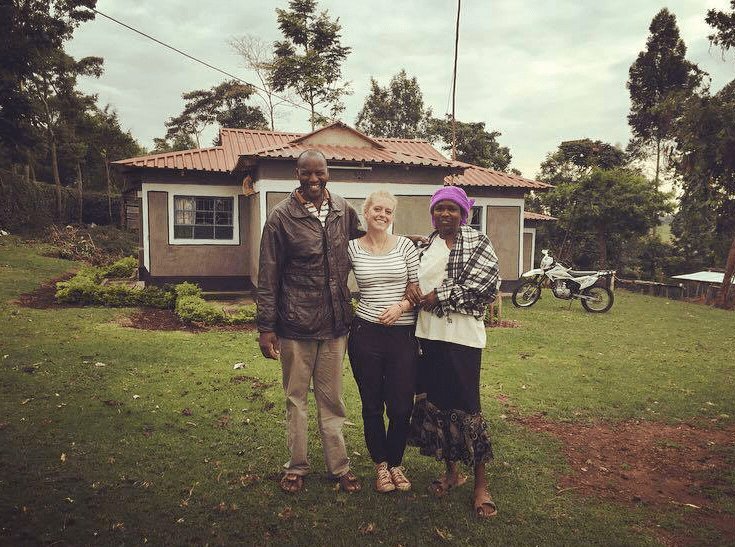 When Kendall headed to Kenya to volunteer with Voluntary Service Overseas (VSO), with a team including British Sign Language and Kenyan Sign Language interpreters, she was on an ambitious mission to change a communities attitude to deafness. In Kapsabet, Nandi County, growing up deaf isn’t easy. Prejudice, misconceptions and a lack of infrastructure to support deafness make it all a challenge. Kendall’s team aimed to tackle this by pairing deaf UK and Kenyan volunteers to raise awareness in the community. “Some thought deaf people were cursed by witchcraft. Some parents neglected to send their deaf child to school because they preferred to spend their money on their hearing child,” Kendall said. It’s not just what happens on placement that counts. South African ICS volunteer Sechele volunteered with Tearfund, supporting early childhood education programmes working with children and vulnerable young people orphaned to AIDS. 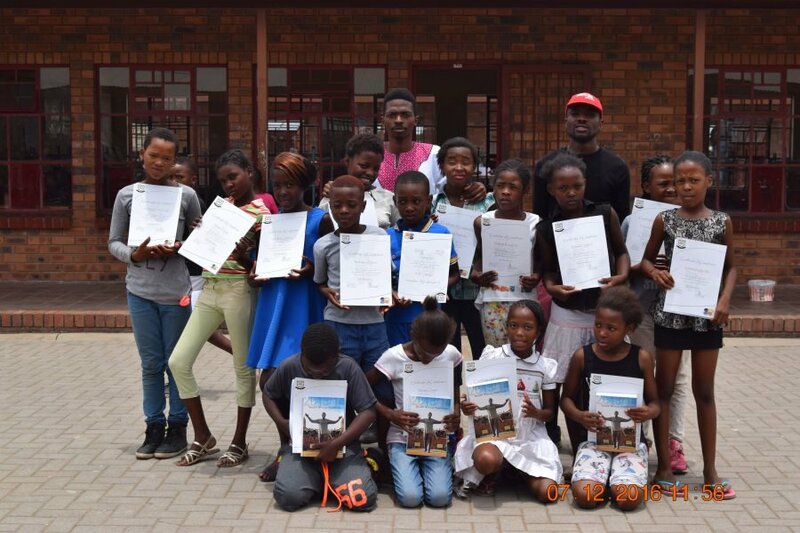 Inspired by his three months working with the children and seeing the challenges in education, he came back to his home community of Bophelong near Johannesburg determined to make a change. With just two in every five 8-year-old South African students able to read and understand English, Sechele set up a programme delivering English language lessons to the students of Ikokobetseng Primary School. 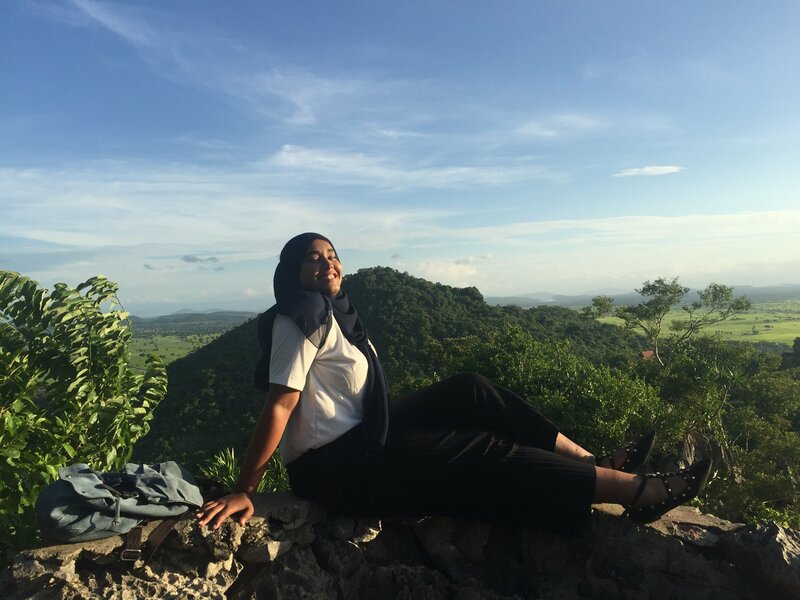 As a Muslim woman, solo travelling isn’t always an easy thing to do. For Samia, whose parents moved from Somalia to London in the early 1990s, volunteering abroad presented a huge range of personal challenges. Sharif was working as part of a team of VSO volunteers in Banan, Cambodia, helping to bridge the gap that’s left huge numbers of young people lacking basic educational opportunities. When Oyebanji started volunteering with ICS, she was a graduate lacking direction and unsure of her future. Four years on, she now has a job for an international NGO. While in Lafia, Nigeria, Oyebanji was working alongside 14 VSO volunteers to support farmers to improve their yield and reduce losses. They delivered training on record keeping as well as showing farmers how to harvest their rice crops differently to reduce losses. “I’ve grown from a fresh graduate with no clear direction to a volunteer who realised the power of changing yourself to change the world,” she said. “Now I work on a youth project in another international NGO with offices in 134 countries. Problems in Abukari’s community never used worry him. Though rural to urban migration, teenage pregnancy, and high school dropout rates were affecting the people around him, all that concerned him was how to get a well-paid job. 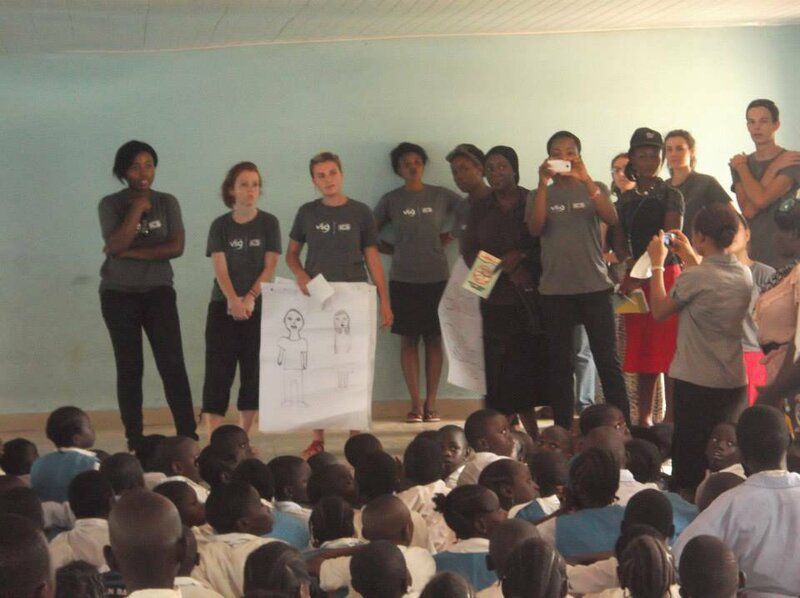 On his placement with International Service ICS in Tamale, volunteers were using peer education to change attitudes. His team piloted girls’ clubs in two of the communities to reach out to a group of people who had less access to education. “I didn’t just return home and start teaching, but I used the skills I learned while volunteering to carry out research into what the community really wanted,” said Abukari. “Back in my home community, I went door-to-door with questionnaires asking people what they wanted to see. 70% of respondents were concerned about their children’s education. So I decided to do something about it,” he continued. Abukari set up sessions for community members on the importance of parental involvement in their children’s education, as well as starting peer education sessions to run sessions on everything from rural urban migration to personal hygiene. Global Citizen believes the world needs people who are informed about its diversity, knowledgable about the issues we're facing, and passionate about bringing about change. We're building a movement of people who want to live in a world that we can be proud of. You can join us by taking action here.